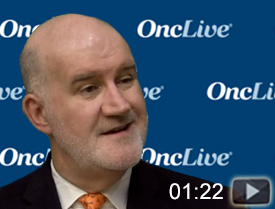 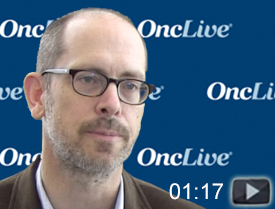 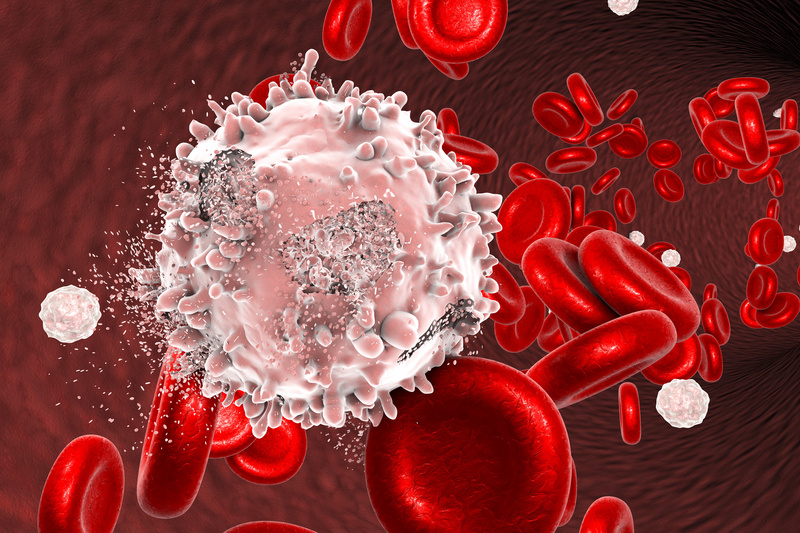 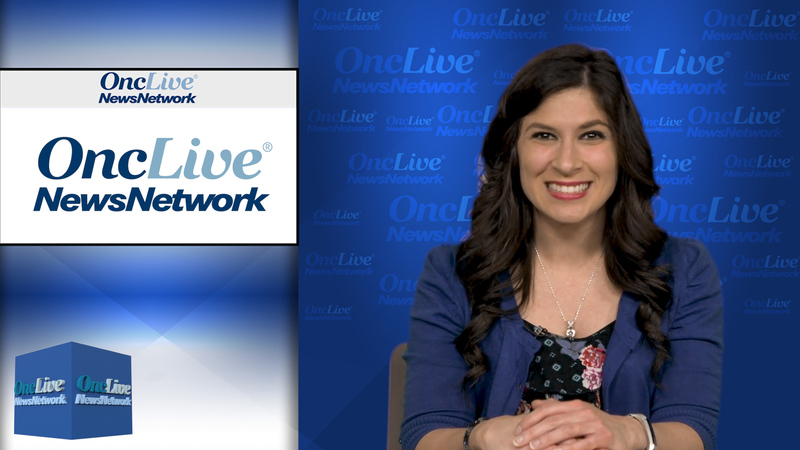 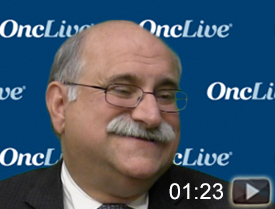 Elias Jabbour, MD, discussed recent clinical trial results in acute lymphoblastic leukemia, the role of immunotherapy, and the biggest challenges facing the field. 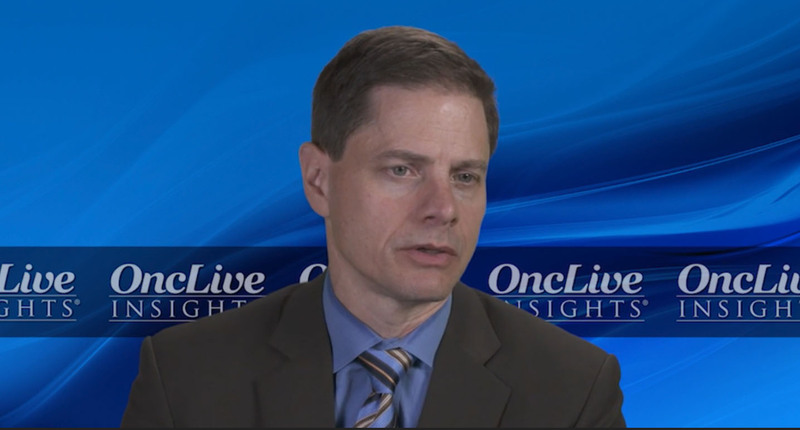 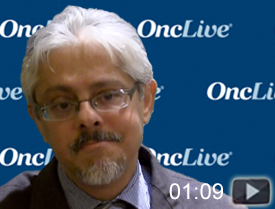 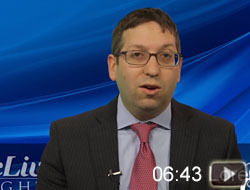 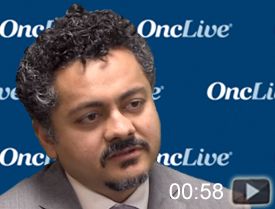 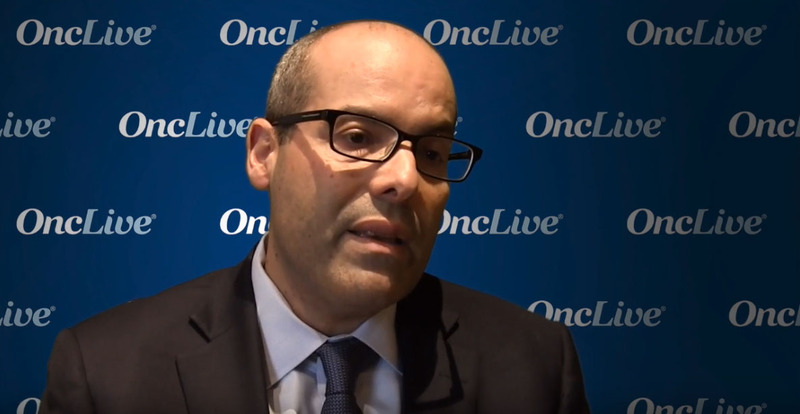 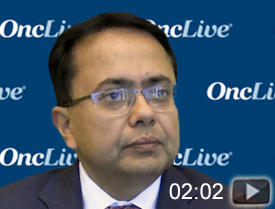 Marwan Fakih, MD, of City of Hope, discusses the clinical utility of the Immunoscore in patients with colorectal cancer. 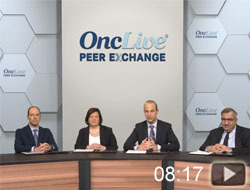 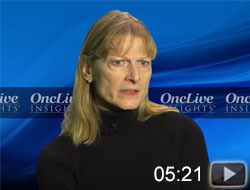 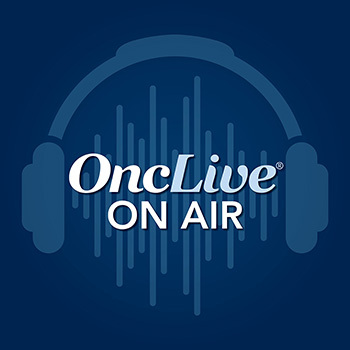 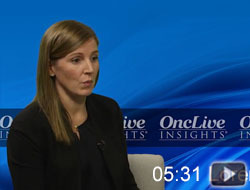 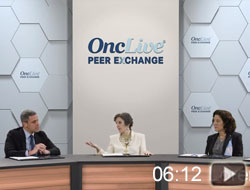 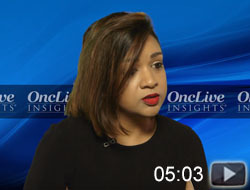 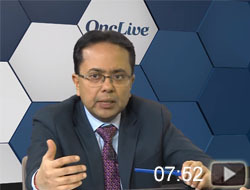 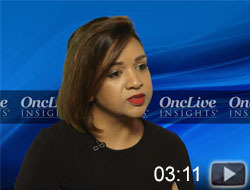 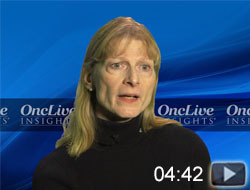 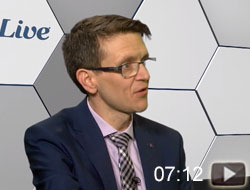 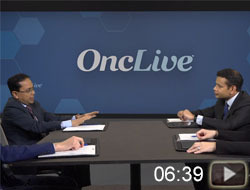 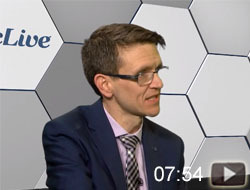 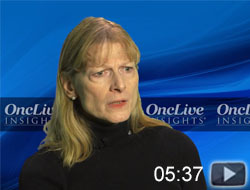 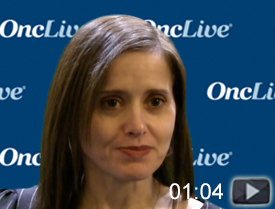 OncLive® On Air is a podcast of interviews with academic oncologists on their presentations from the OncLive® State of the Science SummitsTM.